This heart-lung support prescription is available in pill formula and is sold in two sizes—choose from—one bottle of 200 pills (that’s a 15 day supply) for $14.95, and we discount on a 60 day supply (8-bottles) for $115.99 ($14.95 + $101.04). 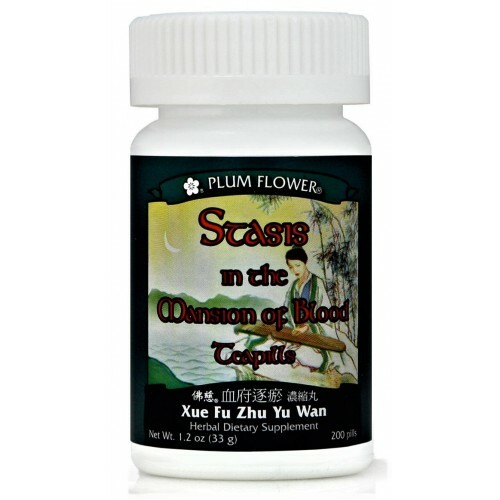 Xue Fu Zhu Yu Pills are an effective herbal supplement for cardio-health; combining herbs to strengthen functioning of a healthy heart: persica, carthamus, angelica, and rehmannia. This formula is traditionally used for relief from chest pain and as a preventative measure against stroke. Traditional Chinese medicine considers this formula useful in aiding recovery from cardiac failure, myocardial infarction, or cardiogenic shock. 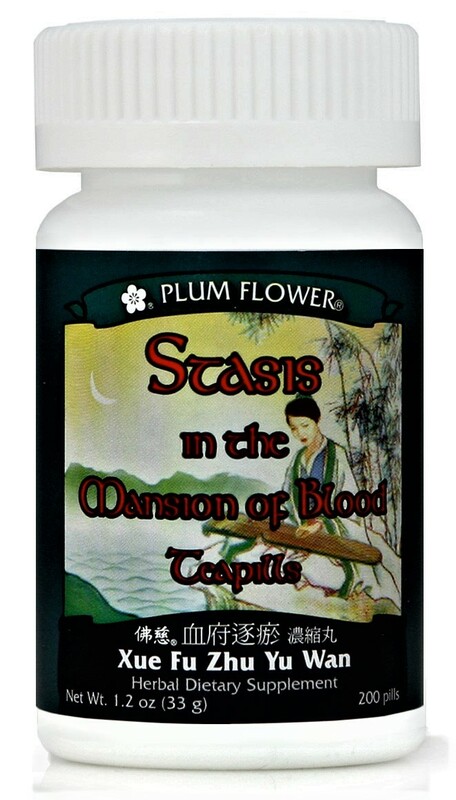 The formula will strengthen the functioning of the heart, increase vital energy (Chi), improve lung function (treat shallow respiration or shortness of breath), nourish the blood and relieve pain. This formula is used for prevention as well as following acute myocardial infarction. Long-term use is required for best results.